Building or extending a conservatory is generally a straightforward process, as some extensions don’t require planning permission at all; depending on the size, area, property type, etc. 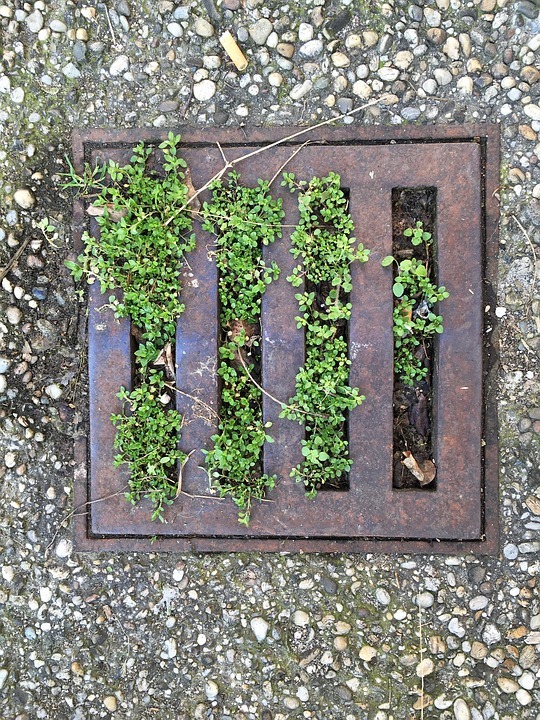 Although, things can become a bit trickier if the area you wish to build on is directly over a drain. This is due to the potential impact it may have on underground sewer pipes within your property’s boundary. However, it doesn’t necessarily mean that it’s completely out of the question. The simple answer is that it depends on your sewerage company’s individual rules and regulations. What does Buckinghamshire and Northamptonshire’s water supplier specific criteria state? 1. You must establish whether there is a public sewer within the vicinity of your proposed building works. 2. Understand why they need to know that you are planning a build over, or near to a sewer. 4. Assess your conservatory proposals against Anglian Water’s standard criteria. If you meet all the criteria, they will automatically approve your application and you won’t need to consult them. If you fail to meet all their criteria, you must make an application to build over or near to the public sewer. Furthermore, whether you meet all the criteria or not you’ll still be required to make a Building Regulations application to the building control body (BCB). They will then assess your proposals against Anglian Waters standard criteria or pass the details to them for assessment. If you live in Bicester or somewhere else in Oxfordshire, you need to contact Thames Water for further information on their specific criteria on building your conservatory over a drain. With this in mind (as long as you don’t fall foul to any of the issues explained in point 3), we highly recommend taking a look at our Lean-to and Reverse Lean-to conservatory designs. Both are ideal choices for those who have limited space & light and need to avoid constructing a separate dwelling/building. 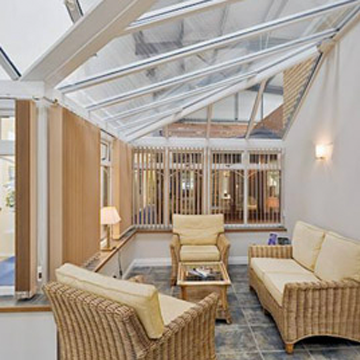 A bespoke Win-Dor conservatory may also be of interest. We always advise that you contact your local building control body and water supplier with conservatory build cases such as these. But feel free to get in touch with us and see how we can help you further.